EA Sports, a few hours ago on his official YouTube channel, has released a new video dedicated to the unique characteristics that the player will be in the next generation version of its popular football title, FIFA 14. In the short movie dedicated to Fifa 14 called “Living Worlds” , executive producer David Rutter line with producer Nick Channon, discuss how the new generation of technology has allowed the development team to bring the experience of the game to a level qualitatively higher, with crowds and stadiums far more realistic. 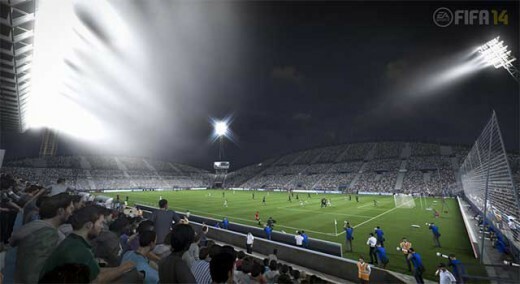 This will allow the player to enter fully into the game thanks to the incredible atmosphere of the stadium, which start from the ceremonial pre match until you come to a total interaction with the edge of the field, basically every match in FIFA 14 will give us an never experienced before. 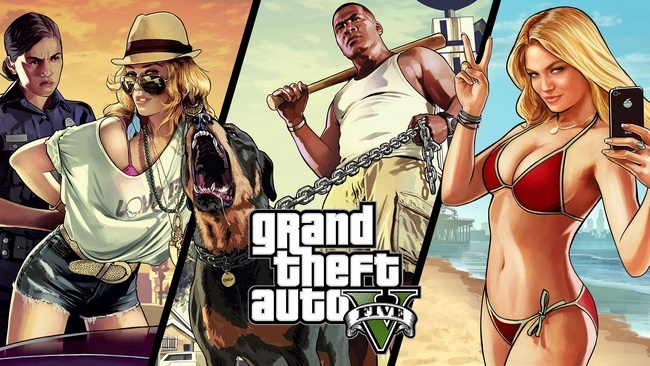 At this point in waiting to get their hands on the next generation version of one of the most beloved games in the gaming world we leave in the company of the video, and remember, that FIFA 14 will be one of the launch titles for the Xbox and Playstation One 4.